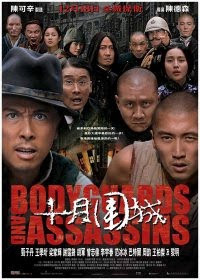 This film tells the story of a group of bodyguards protecting Dr Sun Yat Sen from assassins in Hong Kong during the early 1900's. 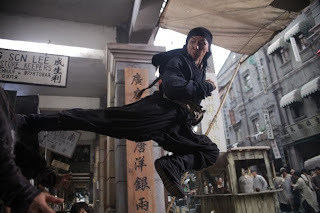 The US$23 million (€16 million) production is the first to come under the umbrella of Cinema Popular (http://www.cinemapopular.com), a collaboration between Hong Kong producer-director Peter Chan, mainland Chinese producer Huang Jin-xin's We Pictures and China's Polybona International production house. 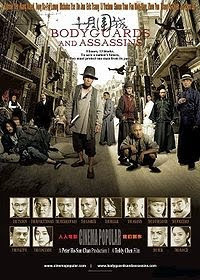 This is a much awaited movie, considering the star studded cast which includes Donnie Yen (recently seen in Ip Man) Leon Lai, Nicholas Tse, Tony Leung Ka Fai, Hu Jun, Fan Bingbing, ,Simon Yam and Eric Tsang . 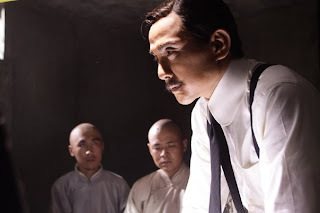 Sun Yat-sen is popularly referred to as the Father of Modern China who played a critical role in the overthrow of the Qing Dynasty and the subsequent establishment of a short-lived republic. He is one of few political figures in 20th-century China who is admired by otherwise opposed politicians on the mainland and in Taiwan. Looking forward to watching the movie which opens this Friday. And I hope I can write a review after that.